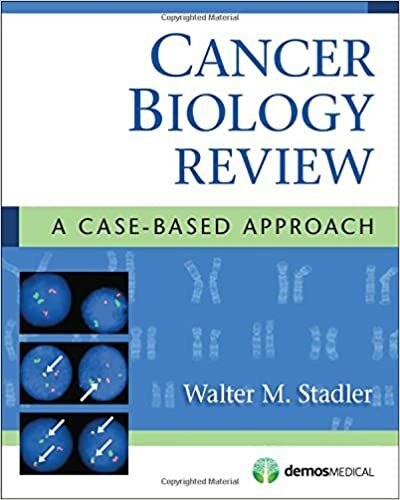 Utilizing the teaching value of real-world case discussions, Cancer Biology Review presents the principles of cancer biology in a clear and memorable manner, allowing the clinician to relate the cases shown in the book to those seen in practice. 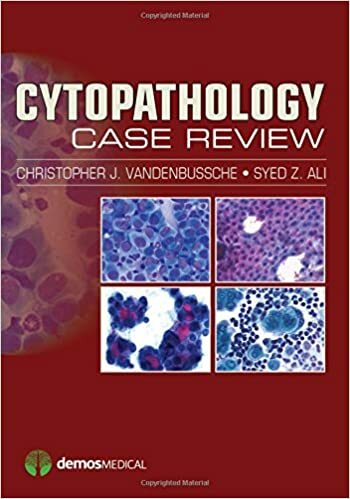 Focusing on ten topics in cancer biology for which there have been major changes in fundamental understanding, the authors provide a concise overview of the principles of each topic, followed by presentation of clinical cases illuminating the topic and detailed discussions. 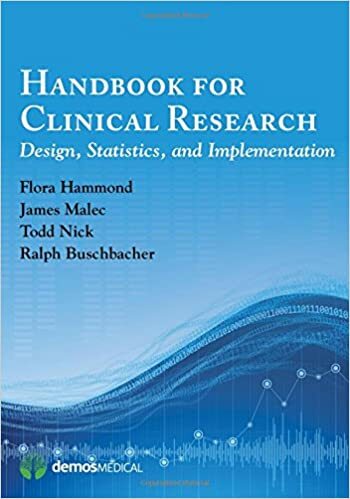 Summaries and key teaching points are highlighted at the end of each chapter to facilitate quick recall and review. The chapter authors are established translational experts in the biology being discussed as well practicing master clinicians. 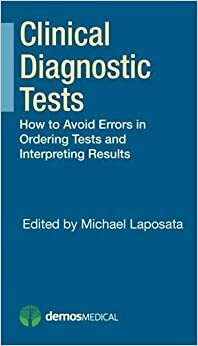 Clinical Diagnostic Tests is a convenient, quick-reference guide to common errors and pitfalls in test selection and result interpretation for practitioners and trainees in all; areas of clinical medicine. 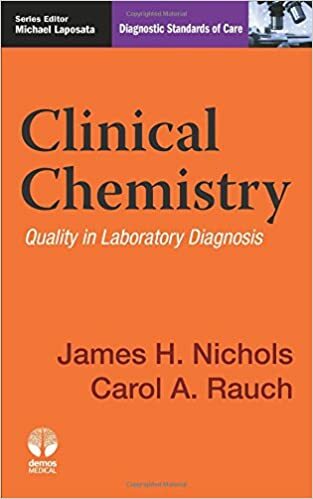 Authored by recognized experts and educators in laboratory medicine, it provides timely, practical guidance about what to; doóand what not to doófor practitioners ordering or interpreting clinical tests. 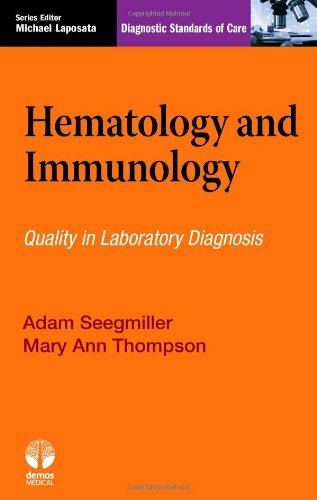 This pocket-sized resource focuses on core issues in achieving quality in all areas of hematopathology and immunology, with an emphasis on identifying established, evidence-based standards. 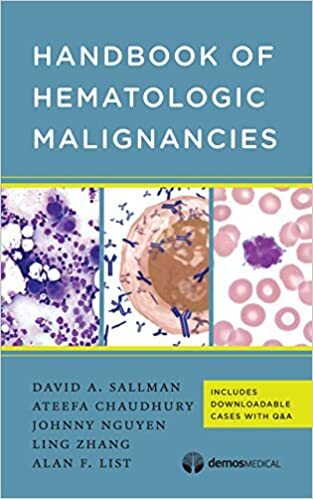 It addresses potential problems and sources of error in management of hematology and immunology testing procedures, how to anticipate and avoid such problems, and how to manage them if they occur. 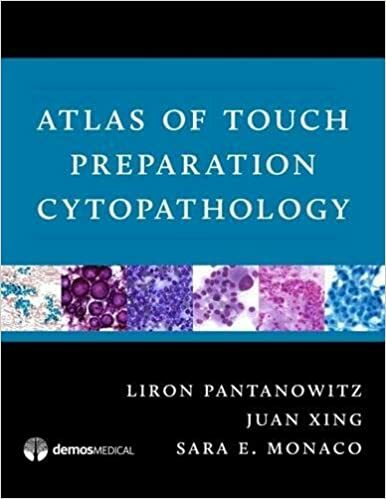 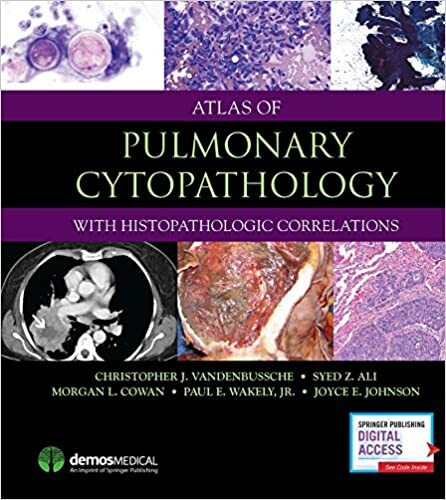 Concise and practical, discussions are problem-based and directly address common situations and issues faced by clinical pathologists or members of a laboratory team. 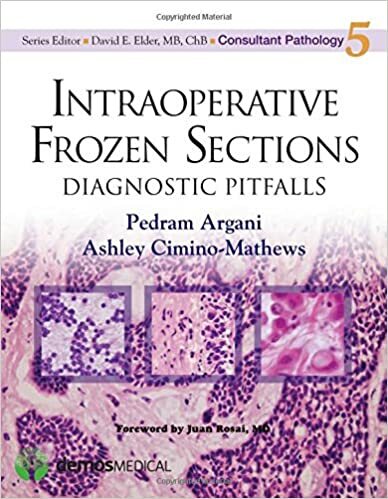 The book provides plentiful examples of errors which compromise patient safety. 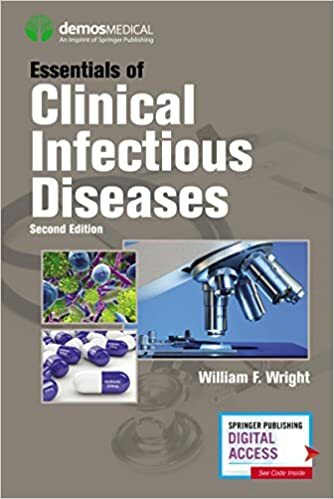 Discussion of each problem is augmented by an actual case discussion to illustrate how the problem can occur and how to deal with it effectively. 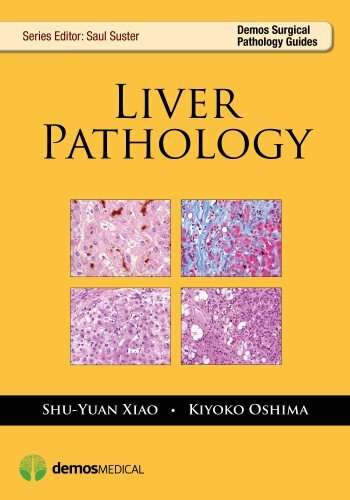 Liver Pathology covers the key entities and diagnoses that pathologists see in daily practice, focusing on the salient H&E histopathology of each entity with concise descriptions of clinical features, differential diagnosis, and references for further study. 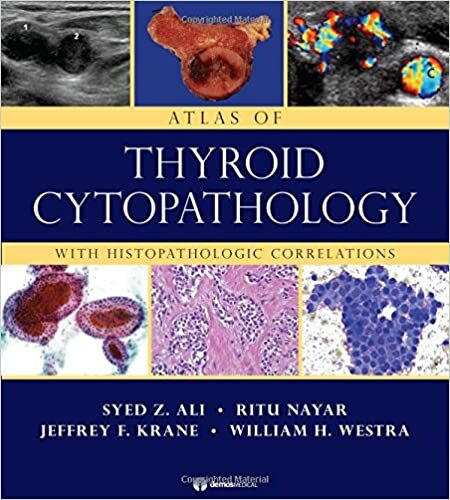 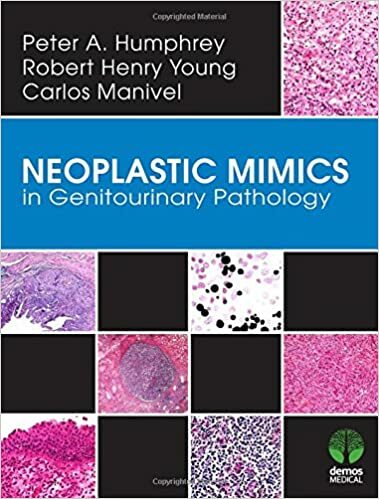 It provides the opportunity for correlation with clinical data and radiologic and laboratory findings that are essential to correct diagnosis of non-neoplastic disease and correlation with morphologic and immunohistochemical features in the case of neoplastic liver disease. 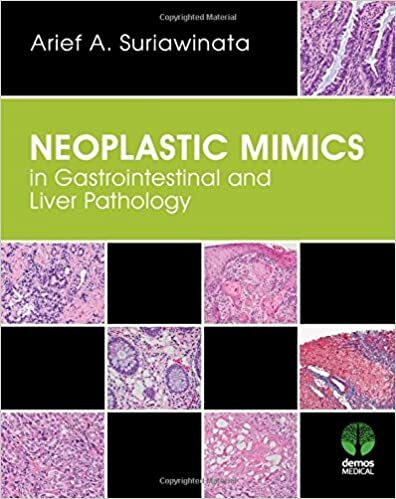 Approximately 20 million gastrointestinal tract biopsies are performed each year in the United States. 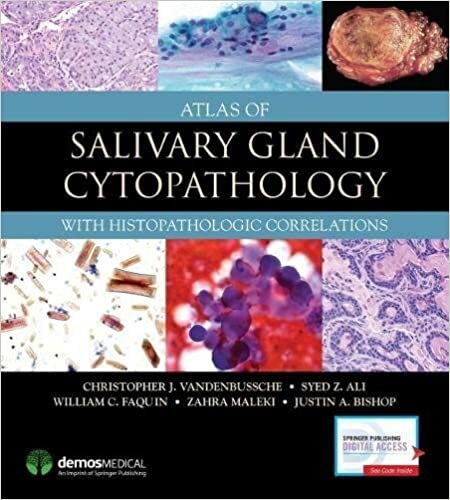 While many of these are straightforward, some are; histologically subtle or involve a complex differential diagnosis. 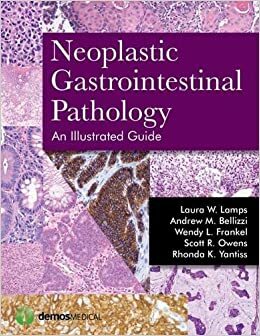 This concise visual guide to the full range of neoplastic gastrointestinal specimens; provides the practicing pathologist or trainee with a clear analysis and diagnosis of both common and potentially misleading variants of disease. 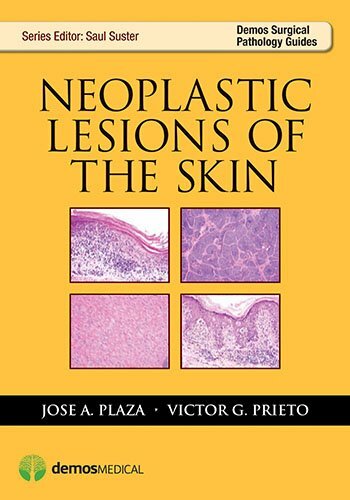 Neoplastic Lesions of the Skin presents the full gamut of key inflamed skin disorders entities and diagnoses that a pathologist can expect to encounter in daily practice. 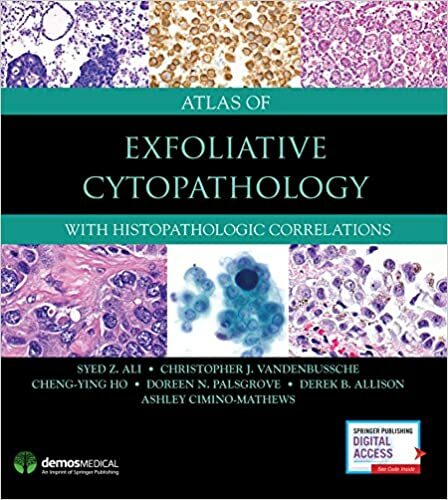 Coverage includes inflammatory reactions limited to the epidermis, inflammatory reactions of the dermis, inflammatory reactions of subcutaneous tissue, infectious diseases, cutaneous and metabolic disorders and more. 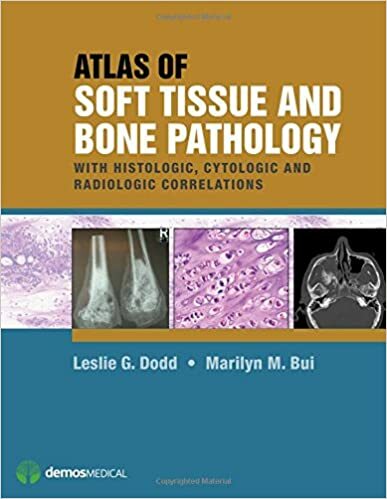 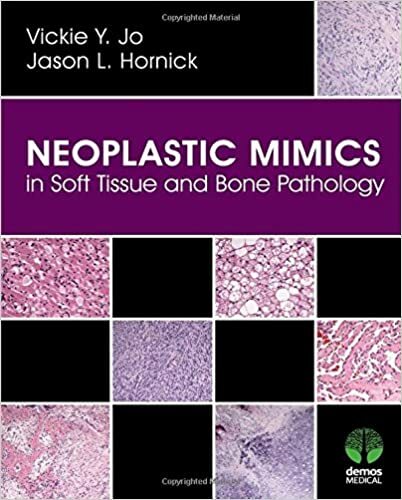 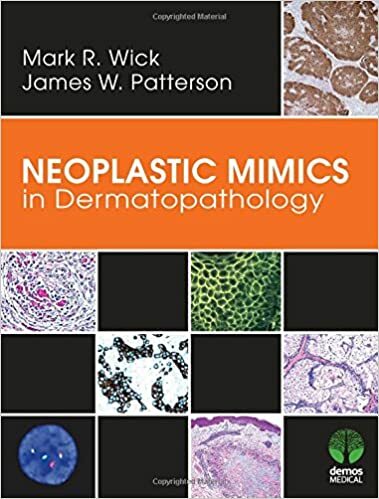 Neoplastic Lesions of the Skin is highly illustrated throughout and provides a handy summary and quick reference guide for pathology residents and less experienced pathologists. 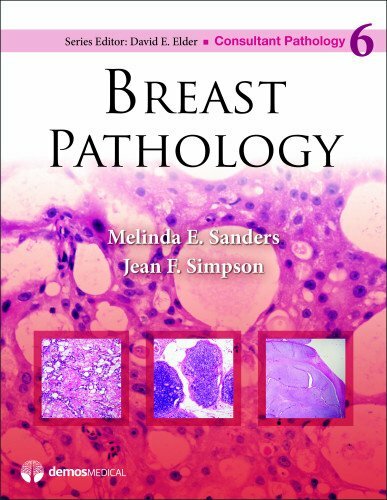 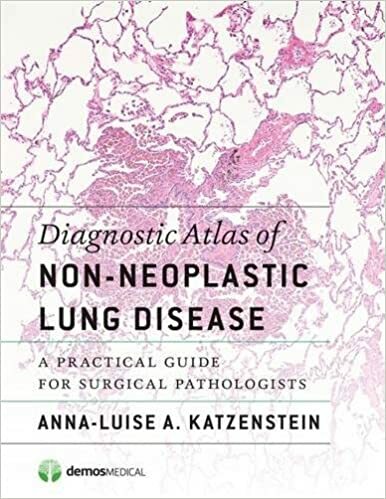 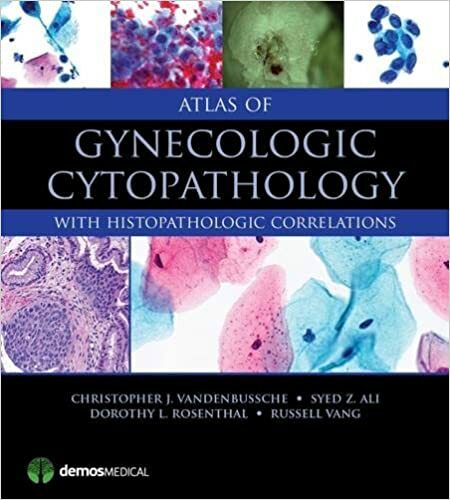 In addition, it serves as a portable "refresher course" or MOC review tool for more experienced pathologists.